WRAP (Work Ready Advancement Program) is an exciting new incentive program designed to recognize and reward ACRC members who ensure that they are Well Trained and Work Ready by taking advantage of the training, continuing education, and certification classes offered at Carpenter Millwright College (CMC). 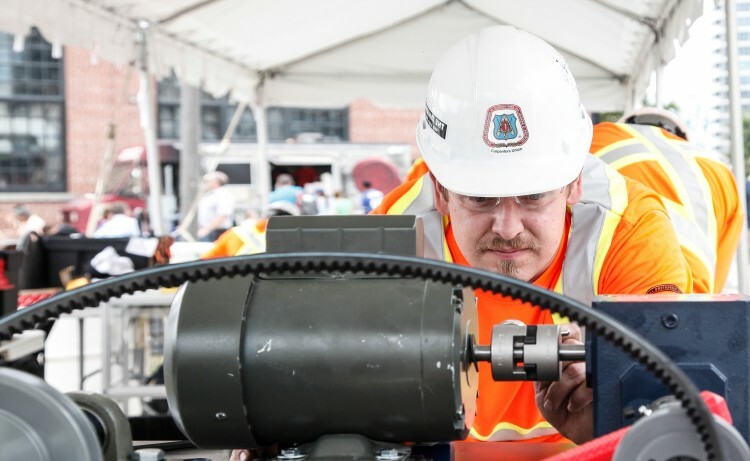 This program is a collaborative initiative of the Atlantic Canada Regional Council (ACRC) and CMC, and further underscores their mutual commitment to empowering skilled ACRC members to be the best they can be while advancing the trade, safety, and job site productivity. 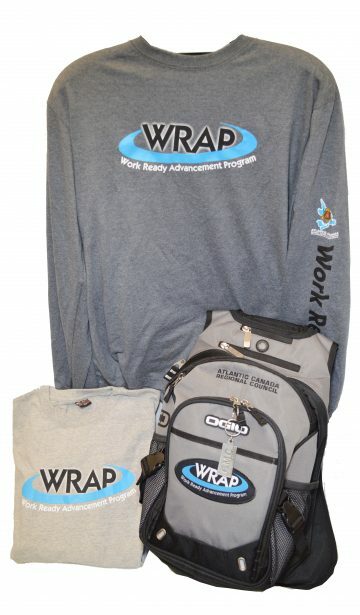 WRAP will recognize and reward the members for their successful completion of work ready training and certification courses through drawings for prizes and congratulatory packages. WRAP ensures the member is WORK READY with their individual skills and knowledge. This in turn leads to more long term employment and reduction of employment gaps. WRAP will be identified as a course on the Training Verification Card so dispatch and employers will quickly recognize the member is WORK READY. The awards of this program are symbolic of effort and commitment, but the true benefit will be realized by the members on the job site, when he or she arrives for work, Well Trained and Work Ready, and brings a new level of self-confidence to the project and added benefit to the employer.